Should You Use an Eye Cream with Sunscreen? Is it Best to Use an Eye Cream Containing Sunscreen? Daily use of eye cream is essential. After all, not only is the eye area the thinnest-skinned area of the face, but also the first place to show signs of aging. But is it best to have a sunscreen in your eye cream? If so, should you use a different eye cream at night without sunscreen? 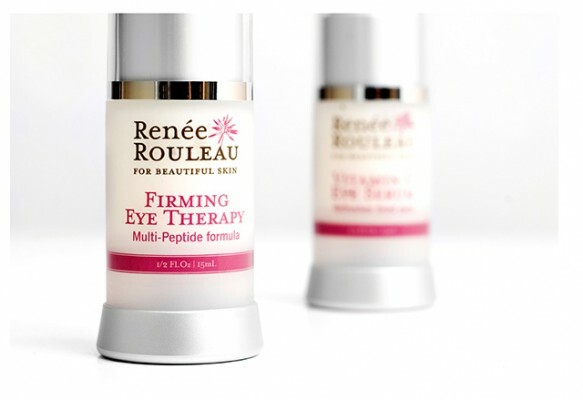 Most well-formulated eye creams contain action ingredients that have the ability to smooth the appearance of wrinkles, firm and tighten, and deeply hydrate to soften lines. If a sunscreen is added to the mix, this often over powers the effects of the other ingredients since this too is an active ingredient but used in much higher percentages. With an eye cream with a sunscreen additive, the main benefit will be to protect the eye area from UV damage as well as offer some hydration. While these both are important I prefer to take a different approach. When using eye cream in the morning, I use one without sunscreen so the area can absorb all the needed firming, tightening and plumping ingredients that are required for the eyes and then apply a dry powder sunscreen over it. This gives the eye area the best of all worlds. Plus, when sunscreens are in a cream base, they can seep into the eyes and causing a stinging sensation so a powder-based sunscreen will stay put. A product that I am a huge fan is Eyescreen SPF 30. It not only protects the eye area from sun and daylight that lead to premature wrinkles but it also have light-reflective properties to brighten up tired eyes. In the morning, as the last step in my routine, I apply the Eyescreen and in the evening, I use eye cream without the sunscreen powder. 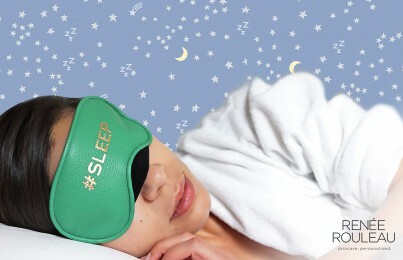 Shop Eyescreen SPF 30. See all the eye care treatments. Be sure to treat the area around the eyes with TLC and you are sure to see the signs of aging appear more slowly. Which eye cream is best for your skin? 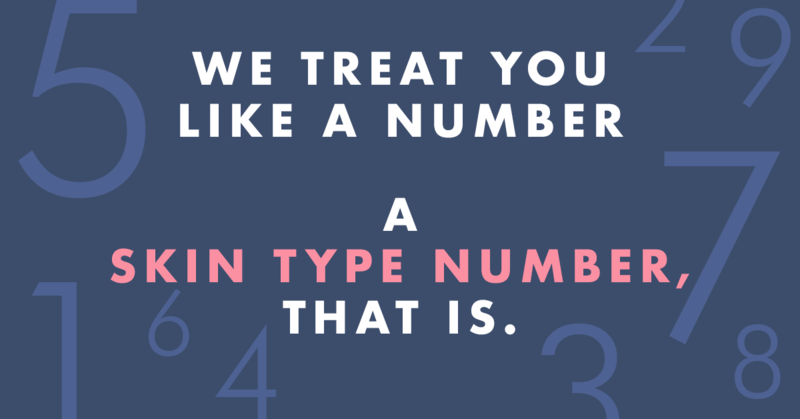 Take our Skin Type Quiz and get products recommended. 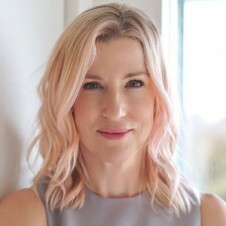 Need expert advice from a licensed esthetician? Schedule My Skin Prescription to get personalized advice in person, over the phone or via Skype or Facetime. For more expert skin advice, check out Skin Source–the A-Z guide on all things skin. 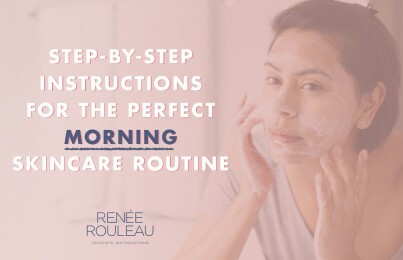 Also sign up for our skin tip e-newsletter, follow Renée Rouleau on Twitter and Instagram and join the discussion on our Facebook page. You’ll be your own skin care expert in no time.